The Museums of Port Isabel and the City of Port Isabel invite you to enjoy a day filled with music, vendors, food, family fun on the grounds of the Historic Port Isabel Lighthouse! Queen Isabella Market Day is scheduled for Saturday, April 13th from 9 a.m. to 4 p.m.
Special admission price to the Port Isabel Lighthouse and Port Isabel Historical Museum & Treasures of the Gulf Museum, $1.00 each site, all day, Saturday, April 13. There is no admission charge to the event. Vendors selling collectibles, antiques, local art, jewelry and more will be lining the sidewalks around the lighthouse. A tent with tables and chairs will offer the opportunity to sit down and relax while enjoying some tasty tamales, baked goods or other dishes local vendors and restaurants will be offering. Or just roll down the grassy hill of the lighthouse! 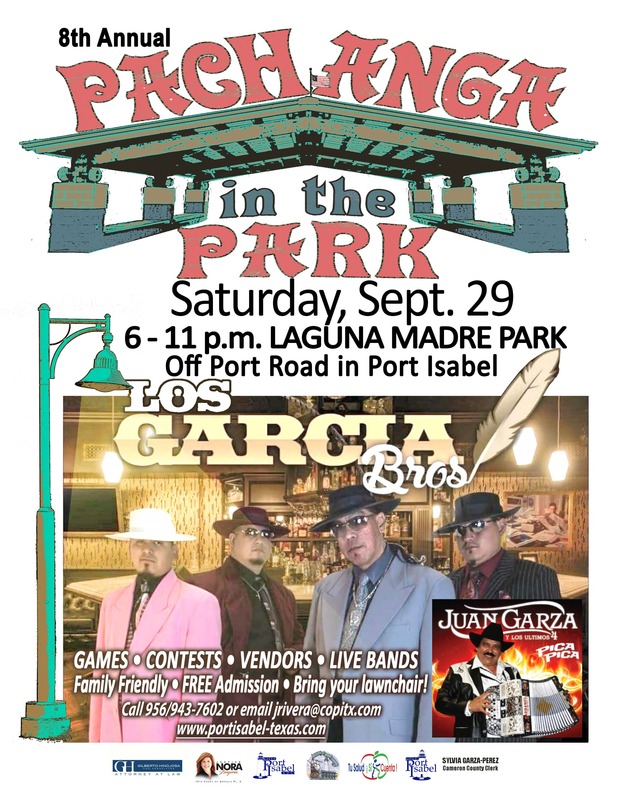 Relax and let us entertain you during a family fun day in Port Isabel! See VENDOR INFO & APPLICATION. 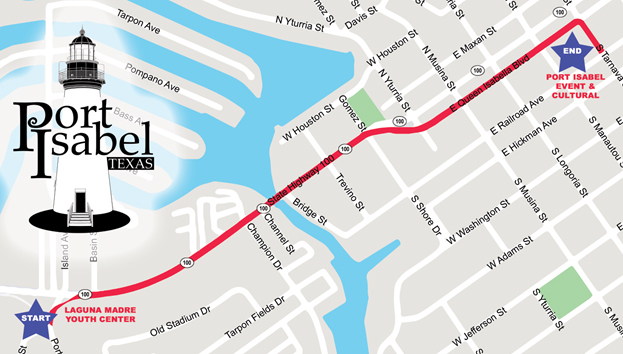 Queen Isabella Market Day dates from the 75th Anniversary of Port Isabel. Celebrated in 2003, the 75th Anniversary of Port Isabel included a street parade, open house at the Museums and the Lighthouse and the first ever Queen Isabella Market Day. The City of Port Isabel also minted a limited edition coin to commemorate the historic event. Queen Isabella Market Day continues as an outreach of the Museums of Port Isabel. In 1492, Queen Isabella financed Christopher Columbus’ exploratory expedition to this part of the New World. Community leaders in the Laguna Madre area recognized the importance of this partnership and named not just one causeway in her honor in 1954, but again in 1974, when the second causeway was constructed it too was named in her honor. On July 4, 1954, the grand opening of the first causeway was graced by the Consulate of Spain who was among the dignitaries on hand to cut the ribbon. 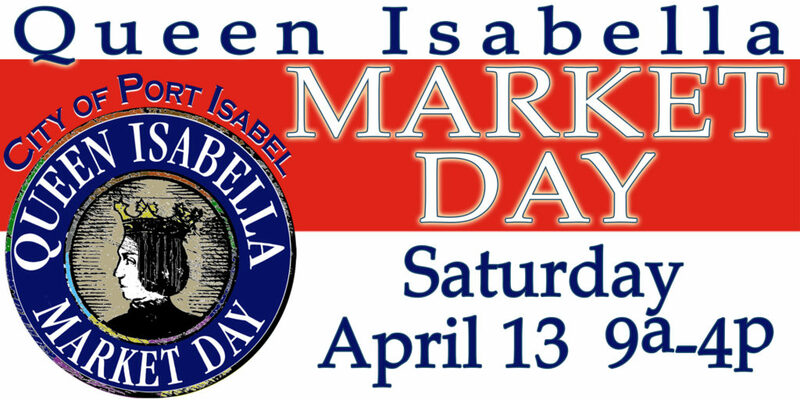 Queen Isabella is further honored at our annual Market day each April. The 8th Annual Pachanga in the Park will be held at the Laguna Madre Park, on Port Road, Saturday, September 30, from 6 – 11 p.m. Pachanga in the Park will feature live music by LOS GARCIA BROS. and Juan Garza y Los Ultimos, lots of great local food vendors, rides and games and contests. No admission charge. Family friendly. Summer 2018 Lighthouse Establishment Cinema Schedule! The public is invited to bring lawn chairs, blankets, picnics and friends and family for a memorable evening on the grounds of the historic Port Isabel Lighthouse. June & July: all movies start on Friday at 9:30 p.m. just after the South Padre Island Fireworks display over the Laguna Madre Bay. Schedule is subject to change. Rain dates will be announced. Visit our Facebook page for the most up-to-date information. For more information, contact the Museums of Port Isabel at 956/943-7602 or email Museum Director, Jeannie Marie A. Flores at museumdirector@copitx.com. NO ADMISSION CHARGE. 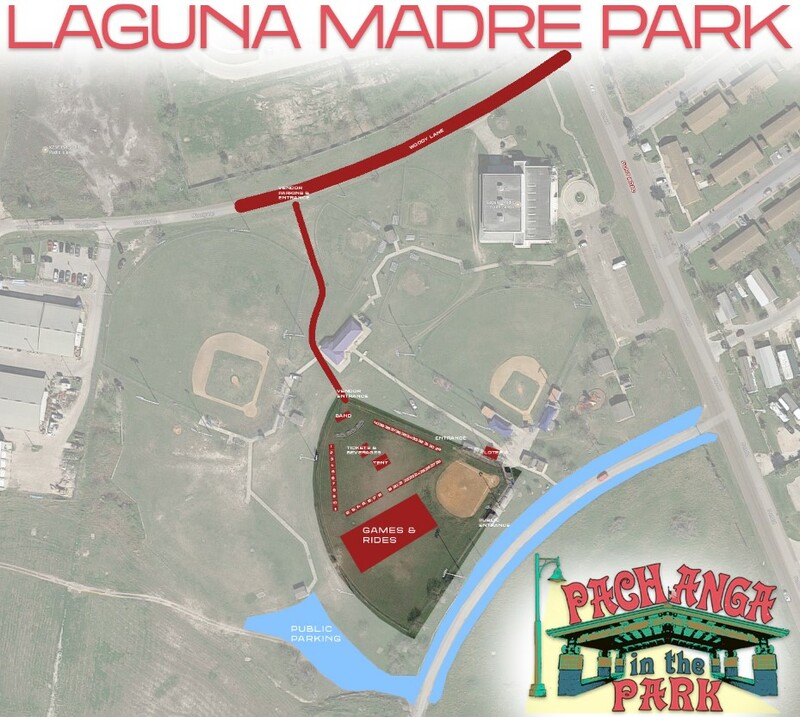 Concessions available.THANKS to the Museums of Port Isabel, the City of Port Isabel, the Port Isabel Economic Development Corporation and Quik Stop! 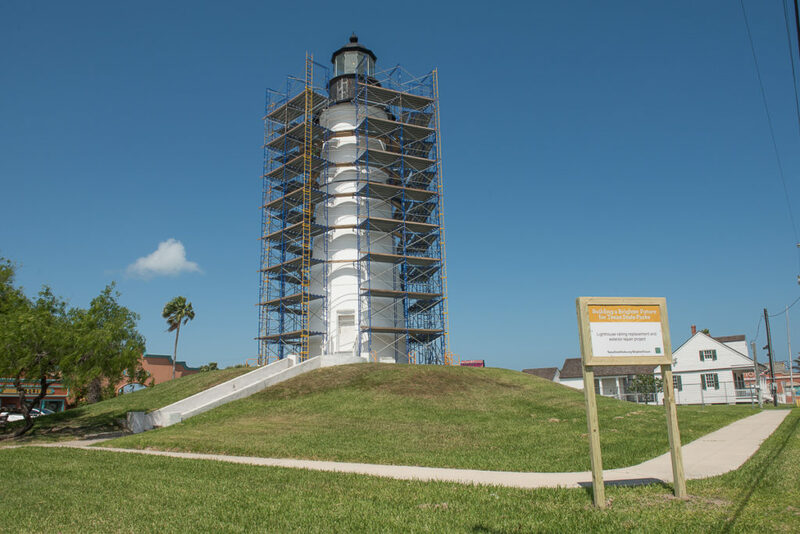 RESTORATION CONTINUES: The Port Isabel Lighthouse will be closed until late August 2017 as Texas Parks & Wildlife undertakes some much needed renovation on the historic structure. The Visitors Center in the Keepers Cottage is still open to the public. Stop in and say hello! LIGHTHOUSE ESTABLISHMENT CINEMA: The Summer 2017 movie schedule will be cancelled. Plans are underway for the Summer 2018 movie showings. 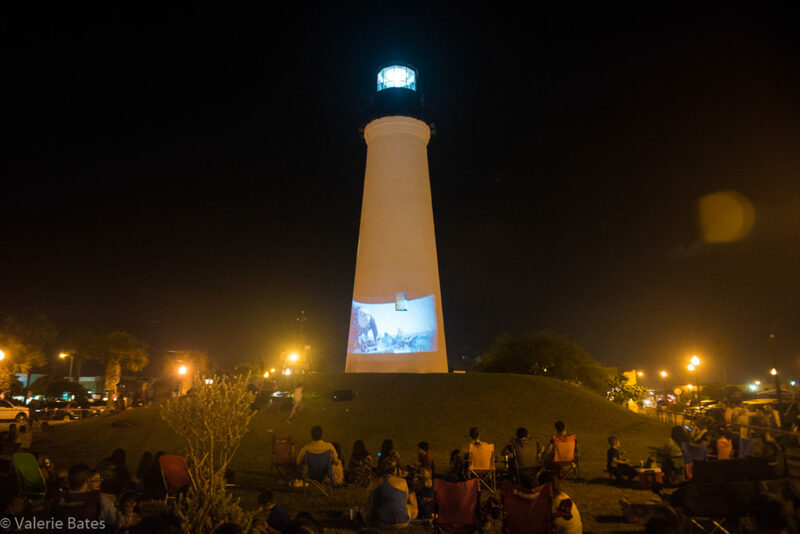 BACKGROUND: The LHEC is a unique program which utilizes the historic Port Isabel Lighthouse as the backdrop for the projections of movies. Since 2004, during the summer months, family friendly movies are projected onto the side of the lighthouse. The public is invited to bring their lawn chairs, blankets and picnics for a memorable evening under the stars. Mentioned in “Texas Monthly” as one of three reasons to “get in your car and GO!” We invite you to get in your car and go to the Port Isabel Lighthouse and grab a memory of your own! Admission: Free. Public invited. Pets allowed, but must be kept on a leash and mindful of their well trained owners who are prepared to clean up after them. Concessions offered. No alcohol allowed.